As businesses, we want to know our consumers and their habits so we can offer the best customer experience possible, whether in store or online. This should include providing the right security measures that will protect consumers and businesses from fraud, without compromising that consumer experience. In research published earlier this year, our Global Fraud and Identity report cites two-thirds (66 percent) of consumers surveyed said they appreciate security protocols when transacting online. Younger consumers (42 percent) said they are more likely to engage online if there weren’t as many security hurdles, versus 30 percent of those who are 35 and older. It’s evident that businesses need to provide a good balance between providing consumers with a positive experience while having efficient security protocols in place. With 90 percent of consumers using digital channels for banking and shopping, consumers and businesses need to be protected from fraudulent transactions. The varying degree of tolerance toward security presents a bit of a challenge, in that it’s hard to find a one-size-fits-all solution for everyone. Millennials are accustomed to speed and convenience, having grown up with mobile phones and the Internet. This is evident in their preference toward pre-filled login credentials when conducting financial transactions online. Older generations, by contrast, had to navigate the (often very painful) evolution to the digital world. Therefore, it’s not surprising that there’s a difference in overall tolerance toward security measures in place. Both age groups agree that passwords enhance the online experience, but fewer millennials believe passwords alone are the best way to protect their information. On the business side, our research shows that most organizations prioritize convenience over security, however they still use passwords as their top form of authentication. Business owners don’t necessarily think it’s the safest method to prevent fraud, but it’s a well-understood security precaution. Ironically, one-quarter of consumers have forgotten a username or password within the past six months, causing significant consumer frustration. While businesses have come to terms with acceptable levels of fraud losses, we encourage a change in mindset: to invest in a solution that can help prevent fraud and reduce loss more efficiently. 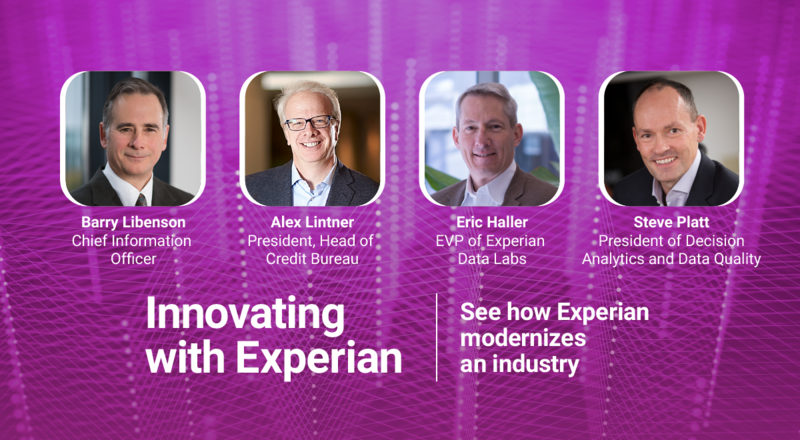 Experian CrossCoreTM, for example, is the first smart, open, plug-and-play platform for fraud and identity services that helps businesses catch fraud faster, improve compliance, and enhance customer experience. We’ve helped our clients screen more than 15 billion fraud events in just one year, and won’t stop there. When you have the right solution in place, that’s when you know that effective security and great customer experience are not mutually exclusive, for older generations and millennials alike; they go hand-in-hand.